2. Size:6mm, 8mm, 10mm, 12mm. 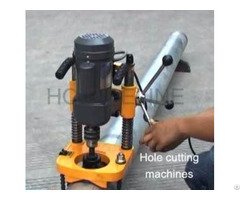 Address:No.161 DeLiXi Industrial Zone, BeiWaiHuan Street, WuDi County, Binzhou City, Shandong Province, China. Wudi Zhibo Metals Co., LTD is located in the Wudi town Shandong Province which is beautiful and rich shore of Bohai Sea. Our company possesses the advantaged position on the verge of Qingdao and Tianjin ports. And we have convenient transportation extend in all directions in China, especially to Beijing city. Wudi Zhibo Metals Co., LTD is meanly engaged in the metal products. Our business is a system includes the designing, production, machining and selling. 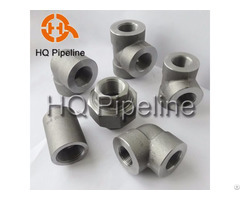 Our products are camlock coupling, rigging hardware, marine hardware, auto accessories, as well as the machine parts .According to the standards of API ANSI BS DIN JIS, the products are made to pretty, rational construction, superior performance. 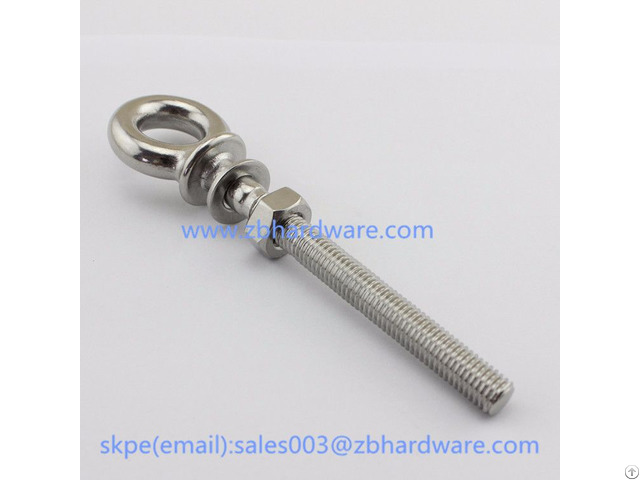 The material of our products is kinds of stainless steel, such as 304 316 316L ;aluminum; brass; pp; nylon and carbon steel. 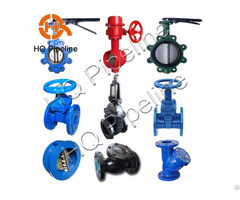 The products are used in many area covering the marine transport, petrochemical industry, Pharmaceutical papermaking, food industry, electricity industry and so on. Our products are exported to America England, France, Canada, Australia, Holland, Japan and Korea, and the domestic market is vast too, which gain many trust and favorable receptions home and abroad. From the established to now, Wudi Zhibo Metals Co., LTD obedience to the idea of “Quality First, Creditable Management " and objective of the "Win-Win", all the staffs are devote to the technological innovation, building enterprise brand, to meet the needs of the clients.